High net-worth art patrons donate when they see a cause worthy of their support. 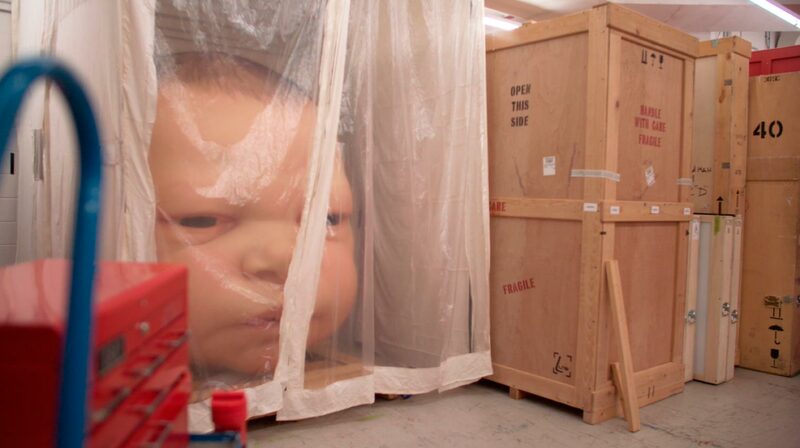 In the case of the National Gallery of Canada, the cause worthy of support is a compelling vision and the price tag required to bring that vision to life. Intellectually and emotionally inspiring videos allowed the NGC leadership team to express their vision, passion and need for support. 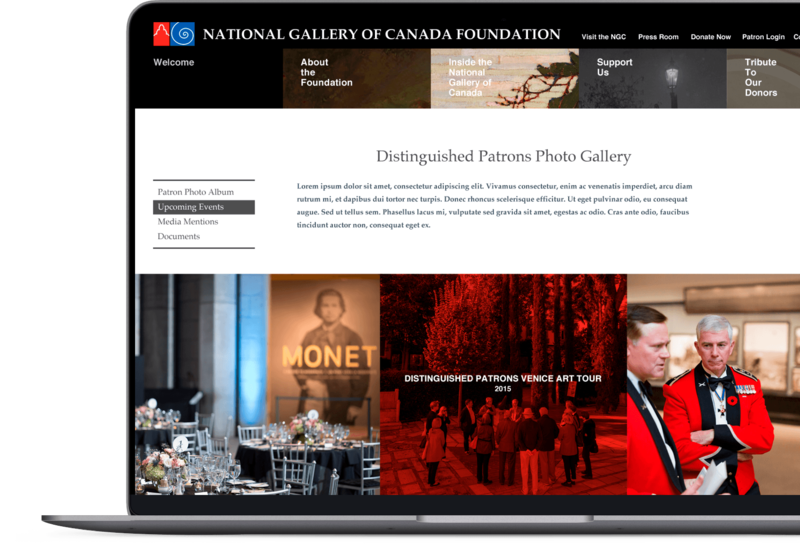 Visitors to the NGC website see Canada’s expansive art collection and the behind-the-scenes activities that ensure that all Canadians can enjoy it. The NGC video presents the NGC’s expansive art collection. The NGC video provided insight into the complex and careful world of NGC conservators. Video audiences developed an appreciation for the effort and vision invested in every NGC exhibit. 41% of consumers say they trust companies that educate them about features and benefits. 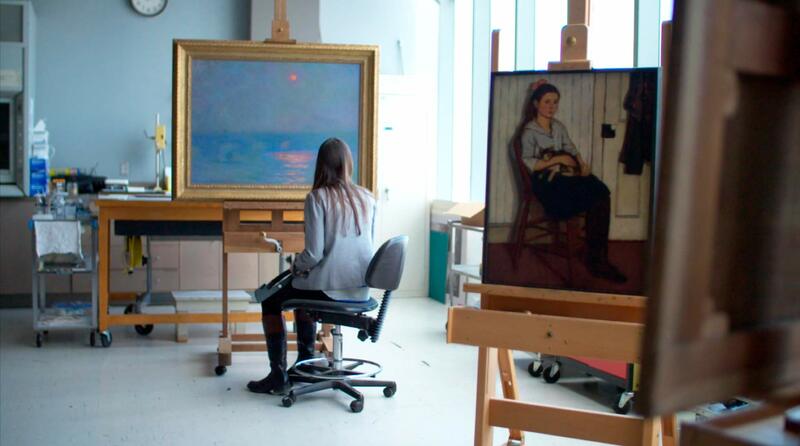 Demonstrating the value of Canada’s national art collection for all Canadians ignited the passions of art patrons. Insight into how the NGC collects, curates and preserves Canada’s art collection makes a persuasive case for support. 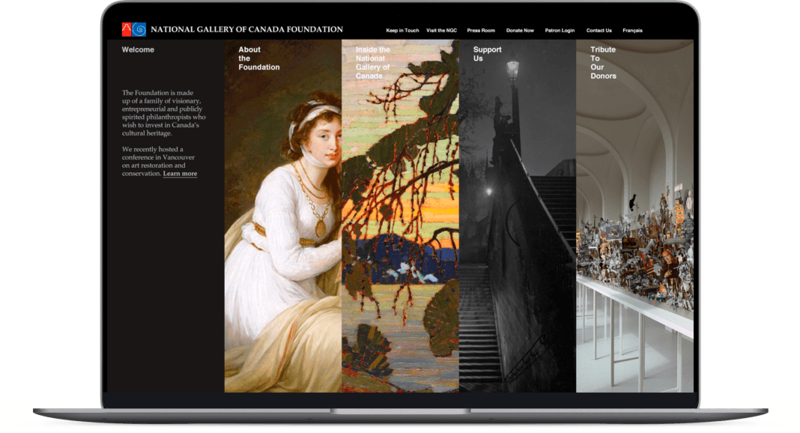 Works from the Contemporary, European, Canadian and Photography collections help visitors appreciate the scope and diversity of art at the National Gallery of Canada. Peers inspire peers. 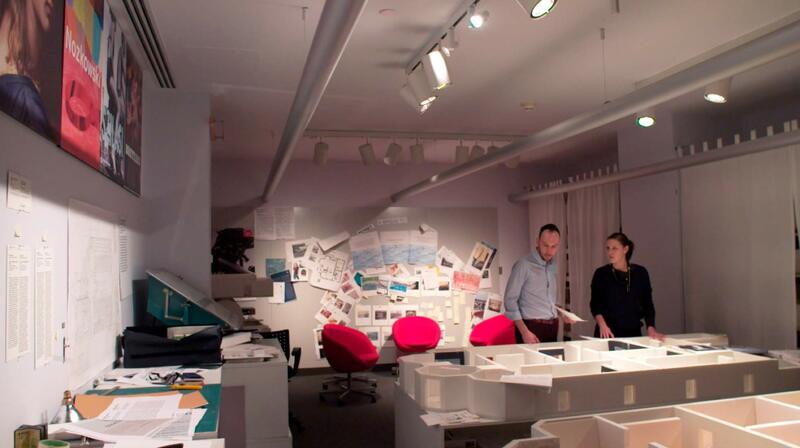 A members’ only section fosters that inspiration. The best influencer marketing campaigns are organic and do not look like advertising. Arts and cultural organizations require support. Do your audiences know why?